Buying and selling your home can be easy, let my experience go to work for you. 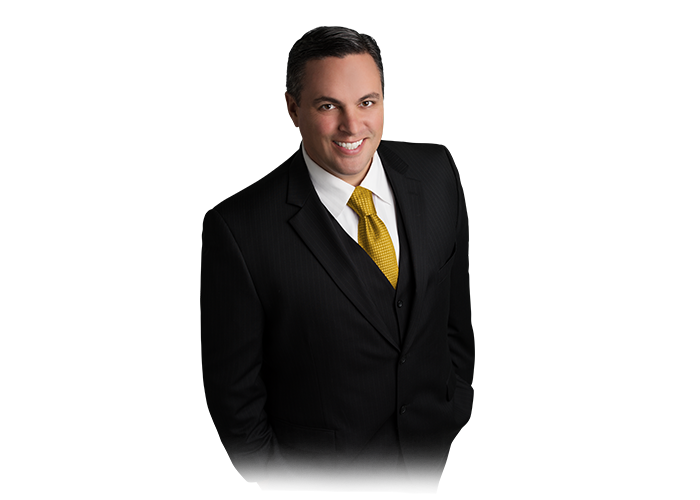 James Festini is a multi-faceted sales associate with Century 21. He has held a real estate sales license since 1993 years, specializing relocation, residential and income properties. As a seasoned professional, with a Certified Marketing Specialist designation, you can be assured that he can handle any situation in real estate in a calm and professional manner. He is well respected by his peers within the industry, consistently garnering top producer awards for his efforts including top listing agent. James has developed a "clients' first" program that is unbeatable. He provides unsurpassed integrity and professional services for his clients and brings a "hands-on" approach to real estate. He personally oversees all the promotion. James is supported by his wife Nicole who is also a full-time licensed agent. James and Nicole have called Southern California "home" for over 40 years, and have 4 wonderful children (Kristin 23, James Jr. 17, Jamie 13, and January 7 years old). They understand family values and needs and have been influential in protecting the rights of owners and first-time buyers. Together, they work as a team to attain your real estate goals. He is supported by Century 21 excellent in-house marketing systems, strong full service affiliates from escrow, title, termite, home warranty to lending support that will best serve his clients through every phase of buying, selling or relocating…. across the street or across the nation. Their bundle of services creates almost seamless transactions. He is a strong negotiator and communicator, and has a team of professionals that support him through each step of every transaction. James' willingness to "make it happen" for his clients; to develop a lasting and caring relationship with them with a follow-up system after a clients' move, ensures a satisfactory transition to their new surroundings is a part of his personal service. James and Nicole are proud supporters of Little League, JUSA Soccer, LHS Baseball, LHS Football, LHS Softball, Pop Warner Football, TCH Wrestling, YLHS Football, YLHS Basketball, NCL of YL, Rotary Club of YL, Boy and Girl Scouts of America, American Legion Member, PTA and PTSA, and other varies groups and charities. James served in the US Army. Here's what my clients have to say. Based on information from California Regional Multiple Listing Service, Inc. as of April 19, 2019 10:21 and/or other sources. All data, including all measurements and calculations of area, is obtained from various sources and has not been, and will not be, verified by broker or MLS. All information should be independently reviewed and verified for accuracy. Properties may or may not be listed by the office/agent presenting the information.